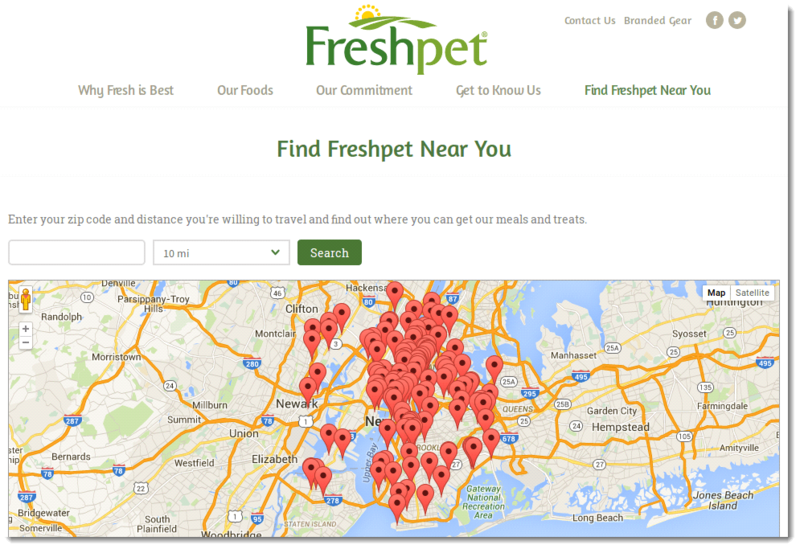 Finding your closest Freshpet store is easier than you think. Instead of using Google to search for a link, a phone number or an address, all you have to do is follow these simple steps and you're good to go! 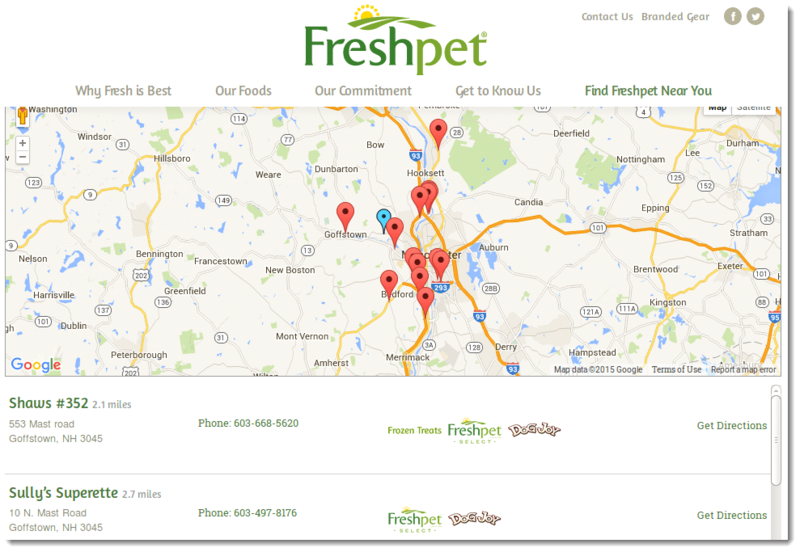 On the right-most tab at the top, you will see 'Find Freshpet Near You'. Click on it. You will land on the page below. Enter your zip code, select the distance and hit 'Search'. Scroll down to see the complete list of stores within your preferred distance. 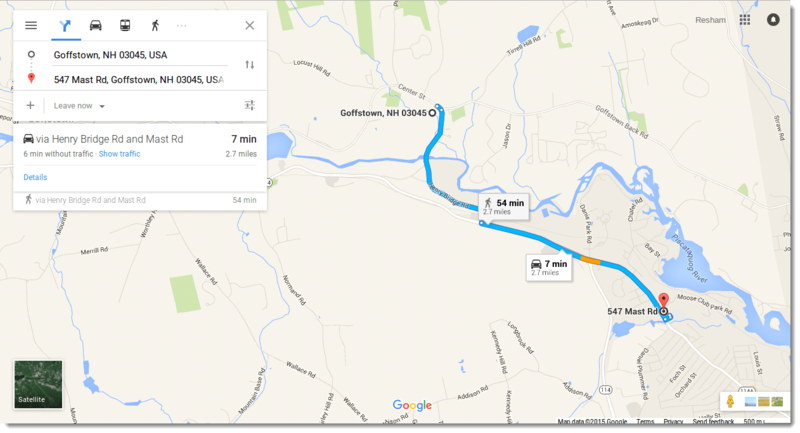 The distance, name of the store, contact number and brands available at that particular store will be mentioned in the search results, along with a map. If you are unable to find a store near you, just scroll further down on the results, until you see the following area. Send us a request and we will help you out. 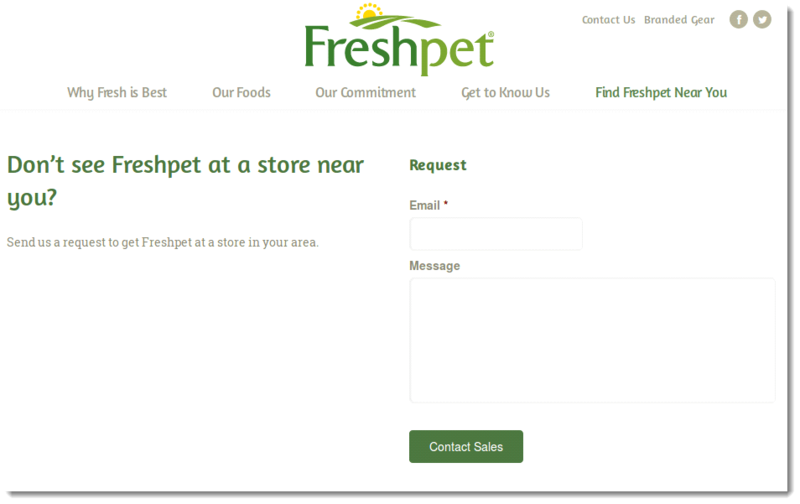 We want to ensure that you are able to find and get Freshpet products near you without wasting any time. Our Pet Parent Advisors are always be happy to assist you. 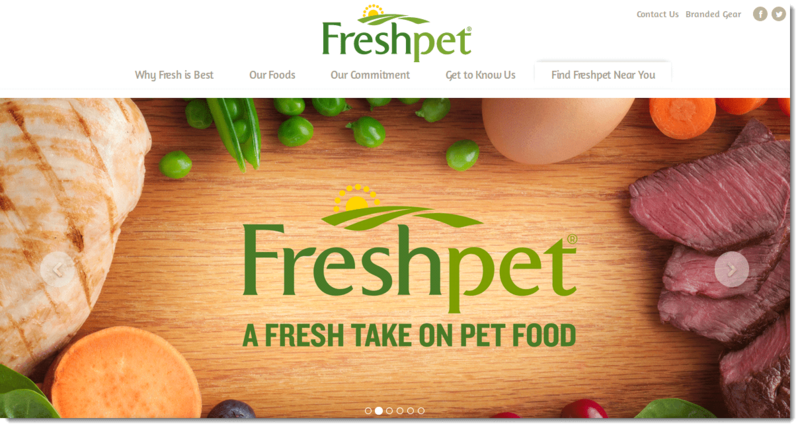 Fresh pet has been the only food that my boston terrier Jackpot will happily eat after turning away from dry food when he was about one. He is now nine and a perfect weight, has good teeth and energy to burn! He prefers the rolls for some reason so we give him those. He gobbles up his food twice and day and is so happy. I do find here it is good to check around to different stores as the price is very variable by a few dollars sometimes. I hope I can always get them for it will be hard to explain to Jackpot if I can't!